何广湘, 郭晓燕, 杨索和, 等. 气液鼓泡床反应器中气泡行为光纤探针测量方法[J]. 北京航空航天大学学报, 2017, 43(2): 253-259. HE G X, GUO X Y, YANG S H, et al. 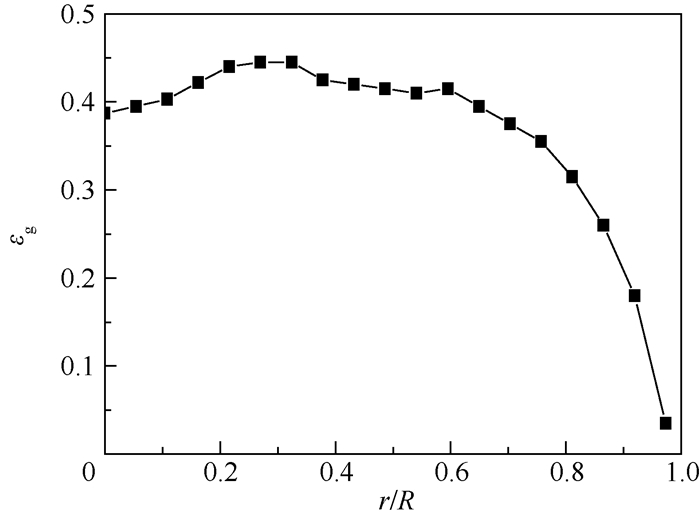 Measurement method of bubble behavior by optical probe in gas-liquid bubble column reactor[J]. Journal of Beijing University of Aeronautics and Astronsutics, 2017, 43(2): 253-259. 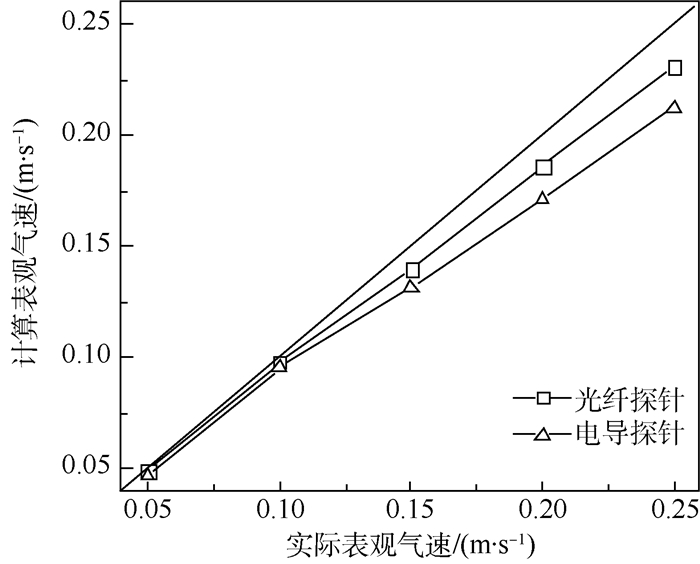 Abstract: Gas holdup, bubble velocity and bubble chord length in gas-liquid bubble column reactor were measured by using optical probe and conductive probe. It was shown that optical probe has rapid and marked step response to bubbles. When the probe signal data are converted into square wave, the ratio of the sampling points in gas phase to the total sampling points is the local gas holdup. Radial integral of local gas holdup is average gas holdup. 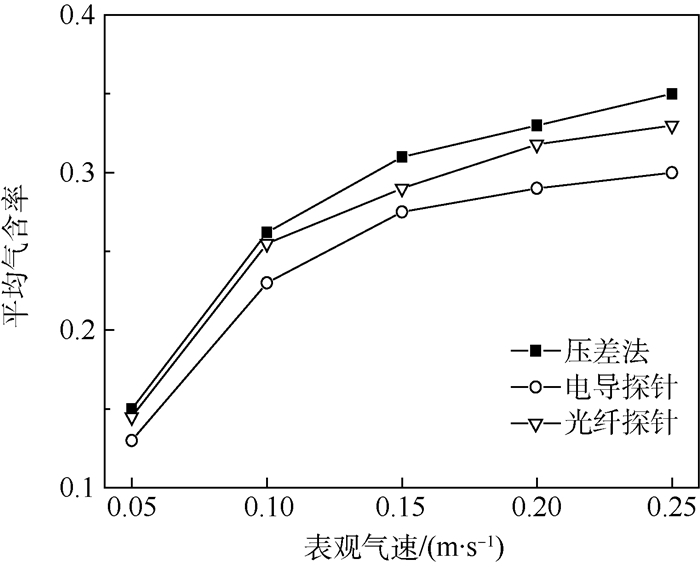 Comparison among the gas holdups measured by pressure difference, optical probe and conductive probe shows that optical probe is more accurate than conductive probe. 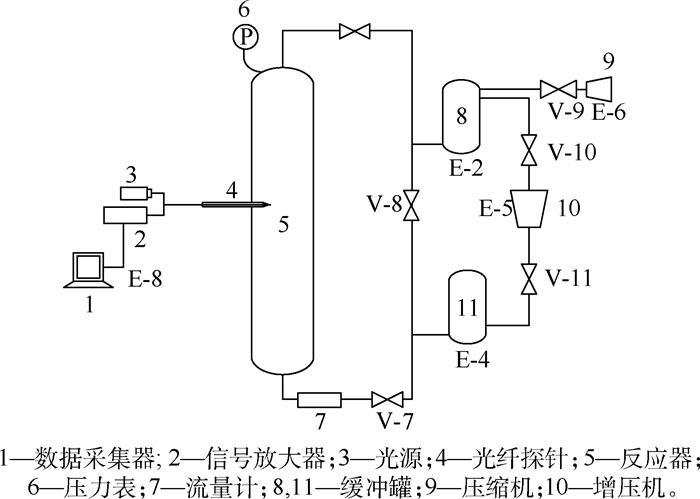 Modified optical probe was applied to gas-liquid bubble column reactor with high temperature, high pressure and organic solvent system. The radial profile of gas holdup was in the shape of parabolic. Gas holdup was lower at center and wall, higher at two-fifth of the radius. These shows that optical probe is suitable for the measurement of bubble behavior in high temperature, high pressure, organic system. SAMARAS K, KOSTOGLOU M, KARAPANTSIOS T D, et al. 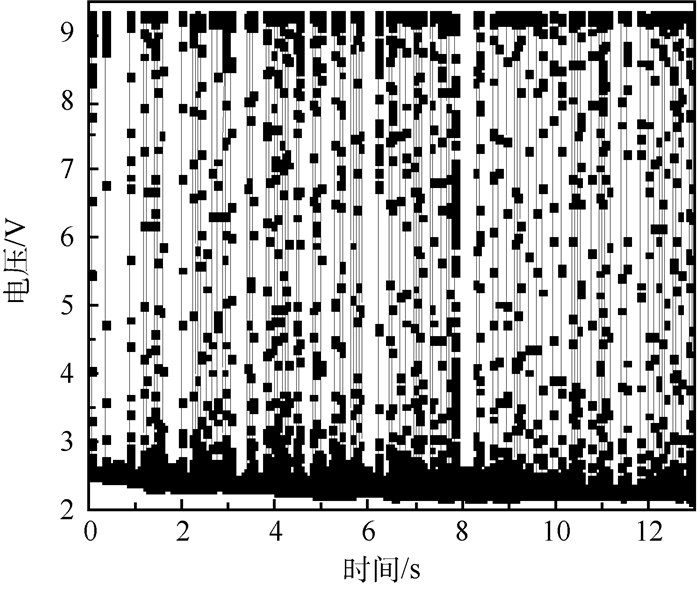 Effect of adding glycerol and tween 80 on gas holdup and bubble size distribution in an aerated stirred tank[J]. Colloids and Surfaces A:Physicochemical and Engineering Aspects, 2014, 441	(3): 815–824. PJONTEK D, PARISIEN V, MACCHI A. 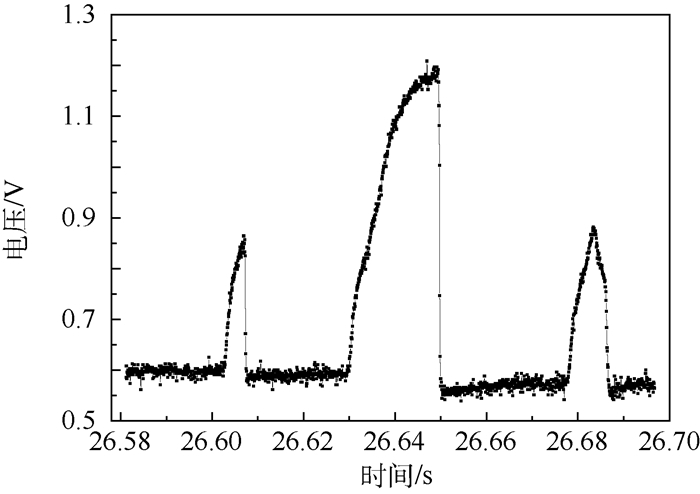 Bubble characteristics measured using a monofibre optical probe in a bubble column and freeboard region under high gas holdup conditions[J]. Chemical Engineering Science, 2014, 111	(1): 153–169. 张同旺.气升式环流浆态床流动与传质行为的研究[D].北京:清华大学, 2005:35-36. 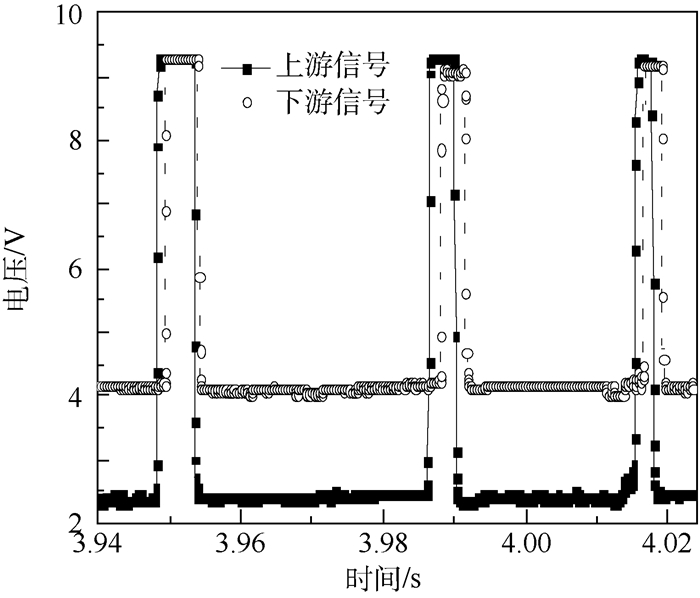 ZHANG T W.Hydrodynamics and mass transfer in airlift loop slurry reactors[D].Beijing:Tsinghua University, 2005:35-36(in Chinese). 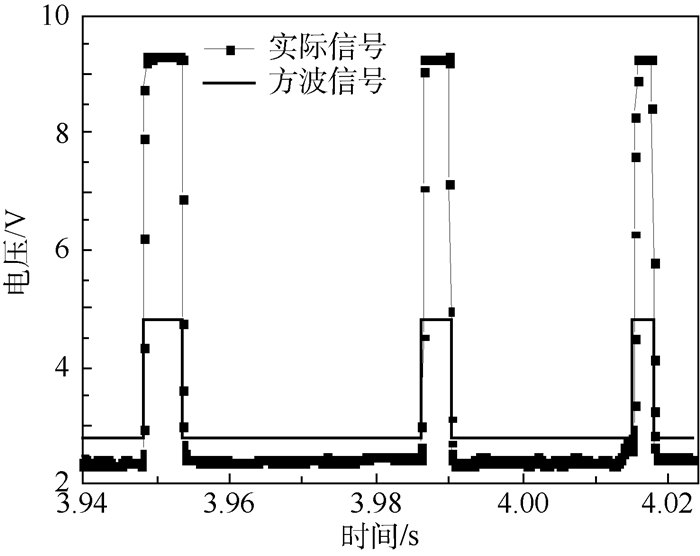 CHEN C M, LEU L P. Flow regimes and radial gas holdup distribution in three-phase magnetic fluidized beds[J]. Industrial & Engineering Chemistry Research, 2002, 41	(7): 1877–1884. LEE B W, DUDUKOVIC M P. Determination of flow regime and gas holdup in gas-liquid stirred tanks[J]. Chemical Engineering Science, 2014, 109	(14): 264–275.